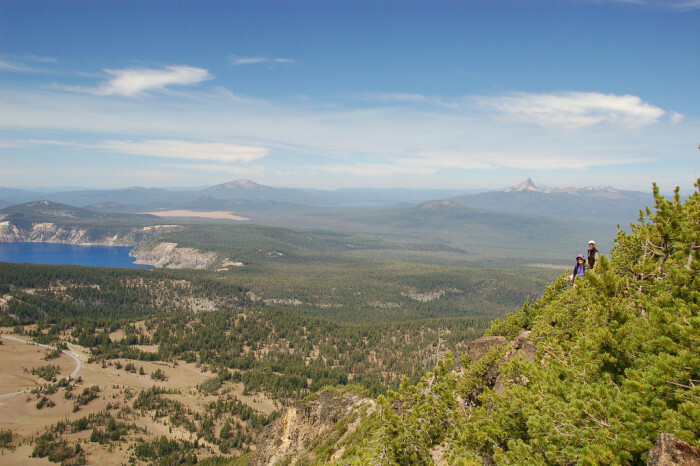 One of the best ways to experience the beauty of Oregon is by hiking. 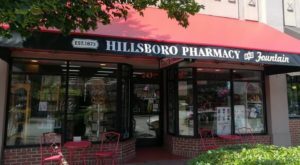 There are tons of amazing hiking trails all over Oregon, many of which are under 5 miles long. Wander through canopied forests, feel the cool breeze of a mountain summit, or watch the sun set over the ocean. 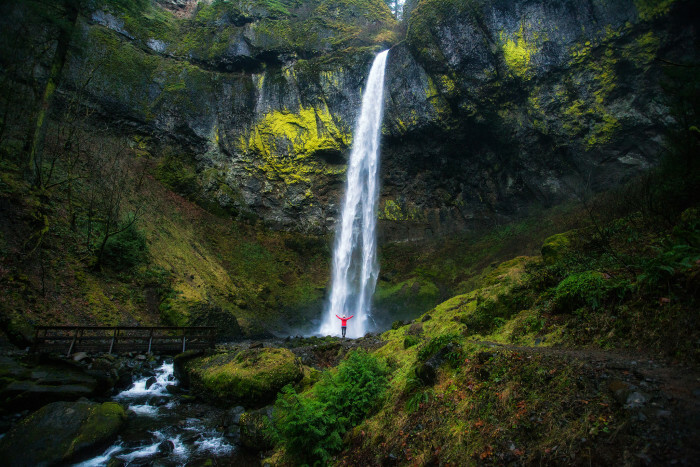 These 14 short hikes in Oregon are astoundingly beautiful. 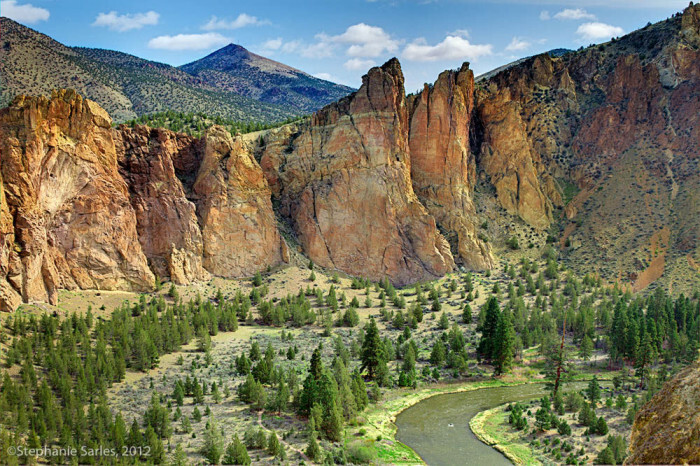 This gorgeous 2.8 mile hike leads you along the Crooked River Canyon to the amazing Chimney Rock. The landscape is out-of-this-world beautiful. 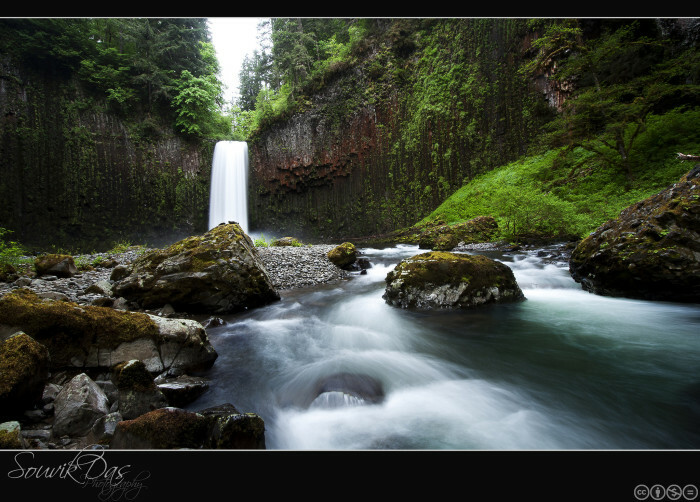 Elowah Falls is an amazing waterfall in the Columbia River Gorge. Trek 1.4 miles out and back through the forest to see this amazing natural wonder. 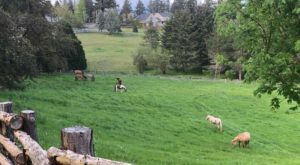 This beautiful hike is located up high in the Columbia River Gorge between Hood River and The Dalles. 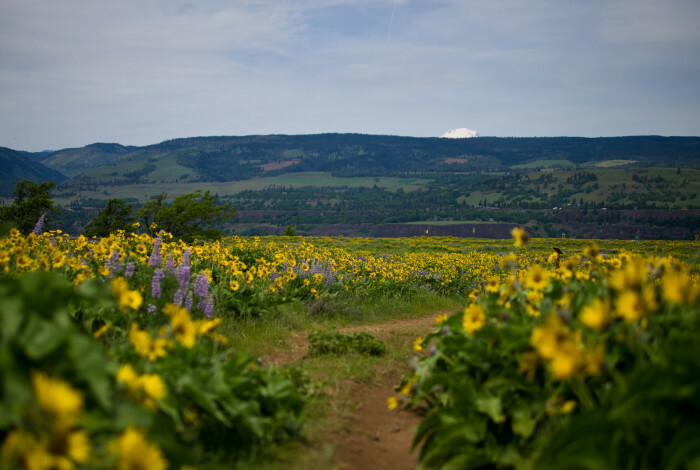 The trail boasts gorgeous views as well as amazing wildflowers in the spring and summer. Misery Ridge is one of the most amazing hikes at the incredible Smith Rock State Park, and it's only 3.8 miles long. 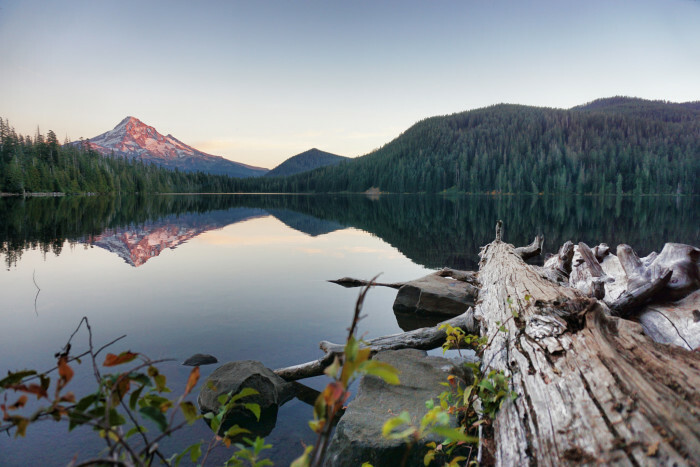 Lost Lake is a serene, secluded lake in the Mt Hood National Forest that reflects the mountain in it's picturesque waters. There's a wonderful 3.2 mile trail that loops around the lake so you can view it from 360 degrees. 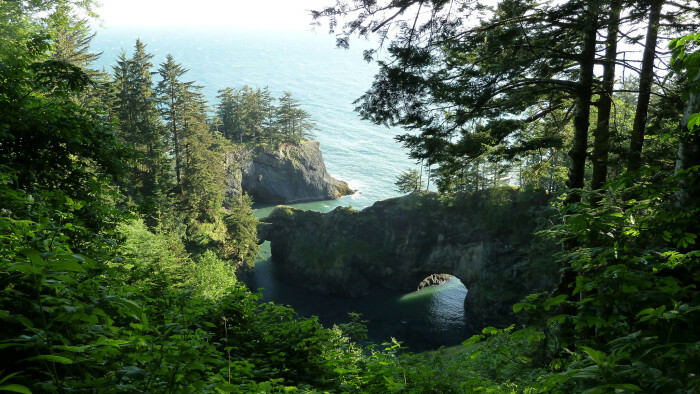 The Natural Bridges Cove is a stunning feature of the Oregon Coast located in the Samuel Boardman State Park at the end of a fabulous 2.6 mile trail. 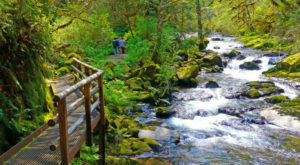 Located in the Suislaw National Forest, this lovely trail follows Sweet Creek for 2.2 miles past multiple cascading waterfalls. 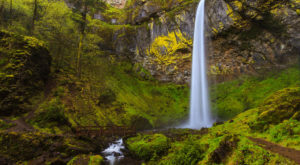 The beautiful Abiqua Falls is located in a natural basalt amphitheater at the end of a lovely hike that's less than one mile long (though it requires a bit of scrambling over logs and uneven ground). Located in the Crater Lake National Park, the Mt Scott Trail offers fantastic views of Crater Lake and the surrounding scenery. Although the hike is only 2.2 miles long, it's quite difficult and steep. 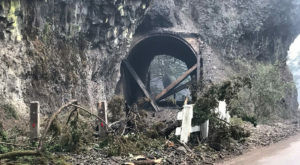 This lovely 2.2 mile hike is located near Chiloquin. The hike traverses gorgeous scenery and leads to the majestic Plaikni Falls. 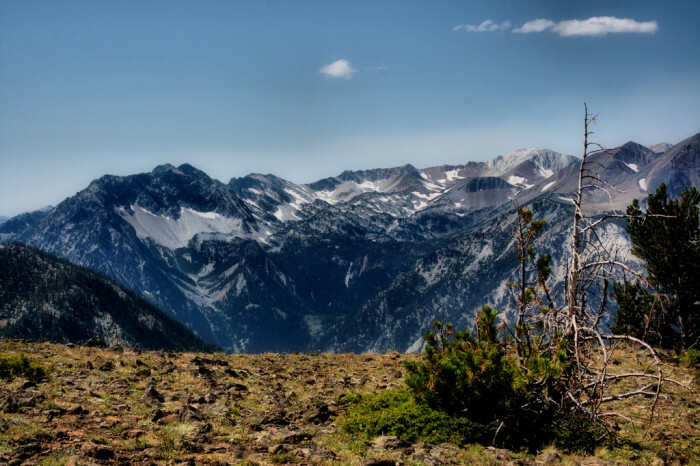 For a unique adventure in the Wallowa Mountains, ride the Wallowa Lake Tramway to the top of Mt Howard, where you'll find an easy 2 mile loop trail and astounding views of the surrounding scenery. 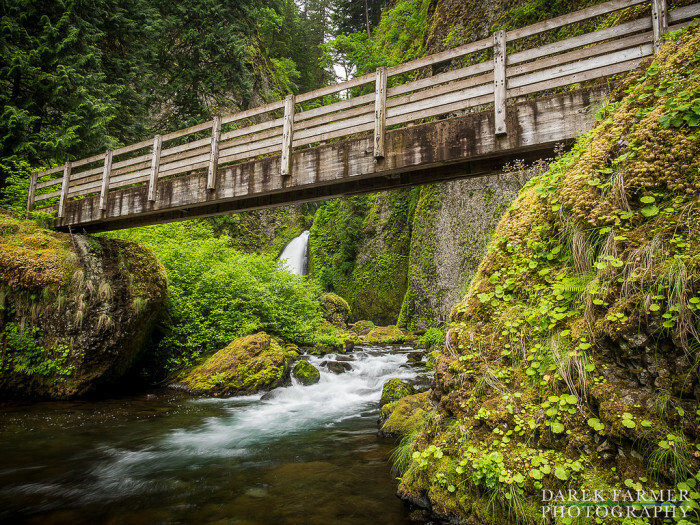 This 3.8 mile out-and-back trail takes you along the lovely Eagle Creek in the Columbia River Gorge to the scenic Punchbowl Falls. 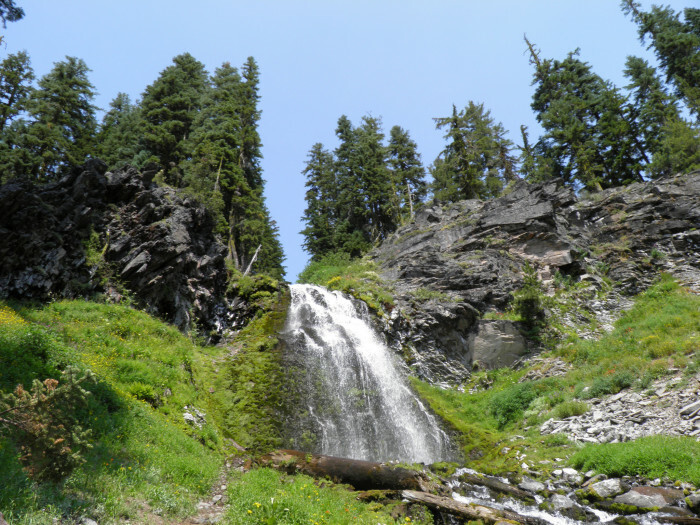 You can continue along this same trail to reach a number of other waterfalls and beautiful scenery. 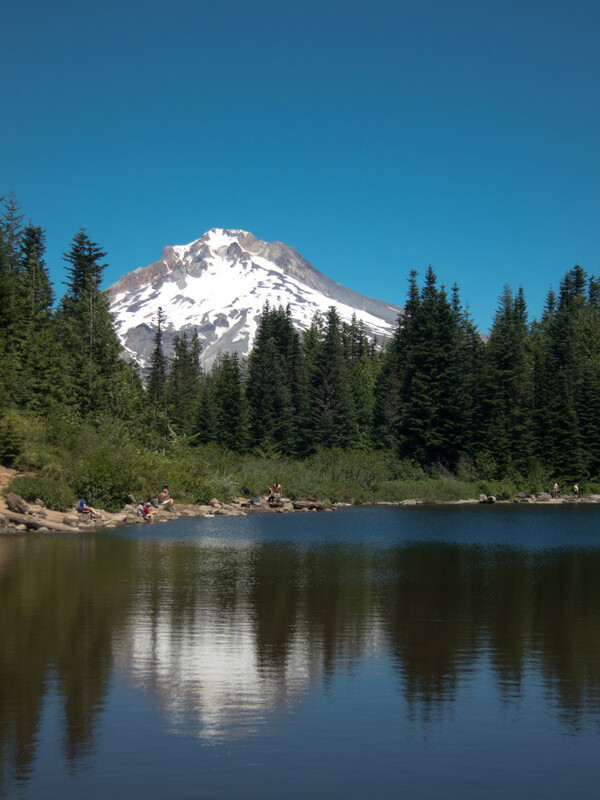 Located in the Mount Hood National Forest is the beautiful Mirror Lake. In the warmer months, be sure to check out this lovely, reflective lake, accessible by a 2.1 mile round-trip hike. 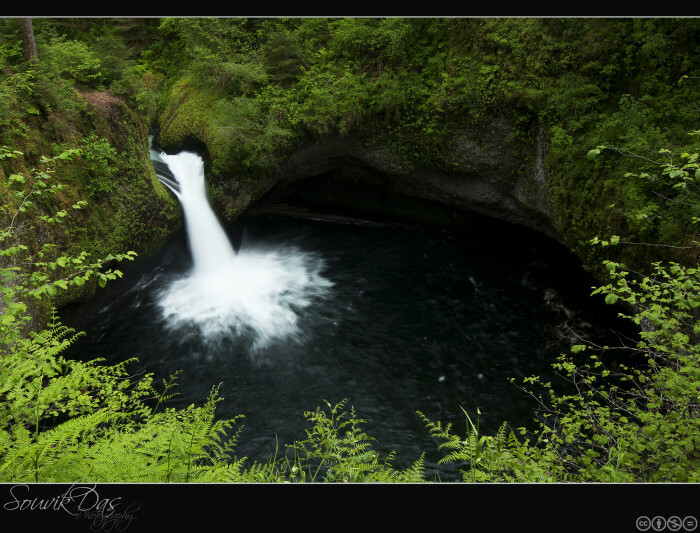 Wahclella Falls is one of my personal favorite short hikes in the Columbia River Gorge. 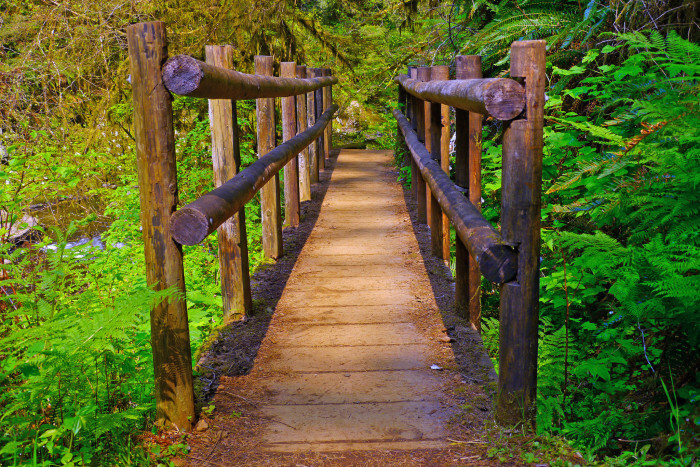 This lovely trail leads you through the forest alongside a majestic creek, over wooden bridges, and past amazing moss-covered boulders, caves, and ethereal cascades. 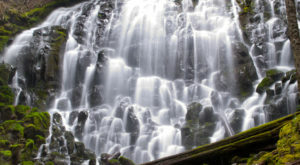 At the tip of this 2-mile loop you'll find the roaring Wahclella Falls. How many of these trails have you hiked? 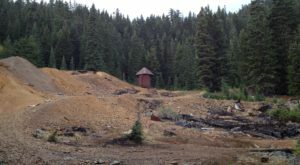 What is your favorite short hike in Oregon?